Potbelly is expecting to begin construction on its first location in Charlotte in the next two to three weeks. The Charlotte location of the popular Chicago-based sandwich restaurant chain is under the supervision of local franchisee Shak Patel and is going in the former Salsarita’s location on South Tryon Street. Patel said Tuesday that recent inspections showed that prep is about 85 percent done. Once construction begins, it will take about 10 weeks to complete. Potbelly is still hoping for a November opening. Patel attended Winthrop University (graduating in 2006) and has been in the restaurant industry since. He most recently worked as a franchise business consultant for Salsarita’s — so yes, he had a leg up on knowing this space would come available before it hit the market. 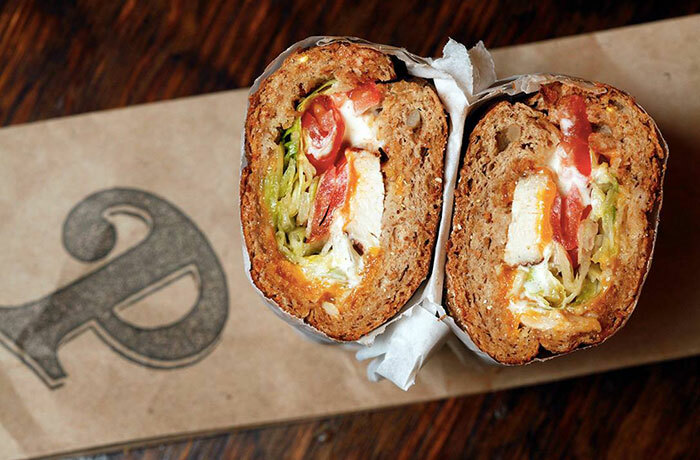 Expect Potbelly to be open for both lunch and dinner. As a Salsarita’s veteran, Patel knows the Uptown lunch crowd inside and out. To combat lines, he said the staff will walk around taking orders via iPad to speed things through. Patel also expects Potbelly to be open beyond the 11-3 time slot. He said all the apartments being built in Third Ward should support the longer hours. A sandwich + chips should cost about $7. 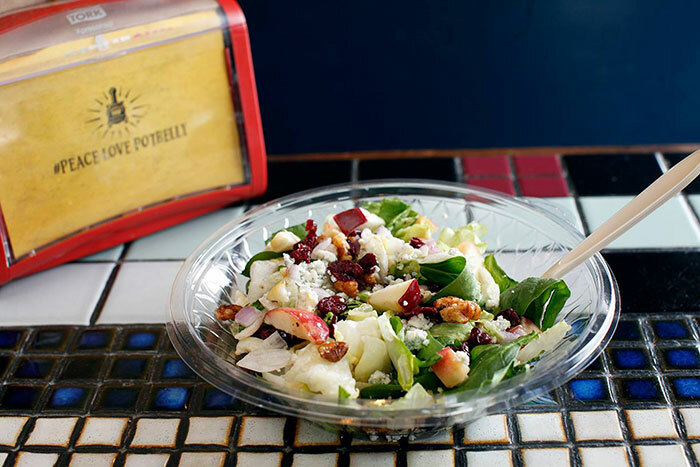 Salads will run about $8. Both are slightly cheaper than comparable options nearby. 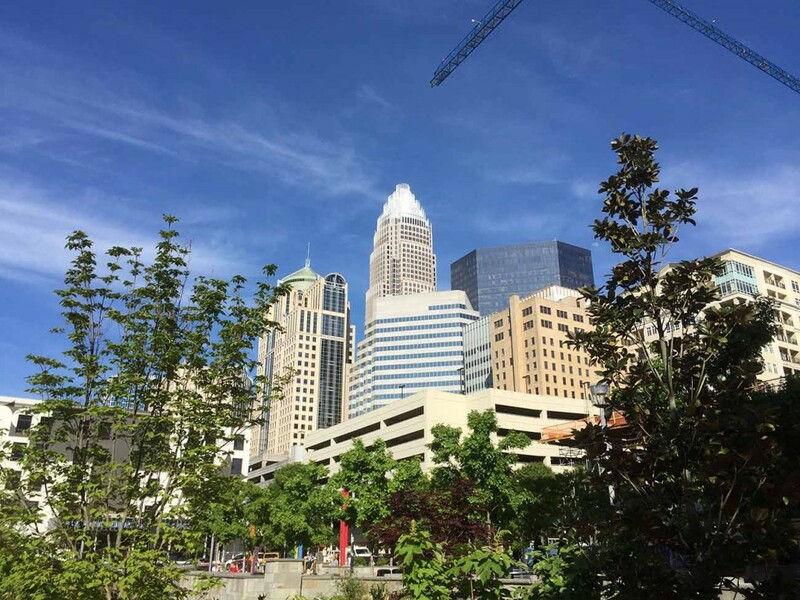 The franchise deal allows for 4 locations in Charlotte — and they hope to open location No. 2 next year. The second location will likely be in SouthPark, and they’re hunting for locations now, Patel said. The local team would hope to open a third location in 2018 and the fourth in 2019. Ballantyne and Fort Mill are possible future locations, he said. 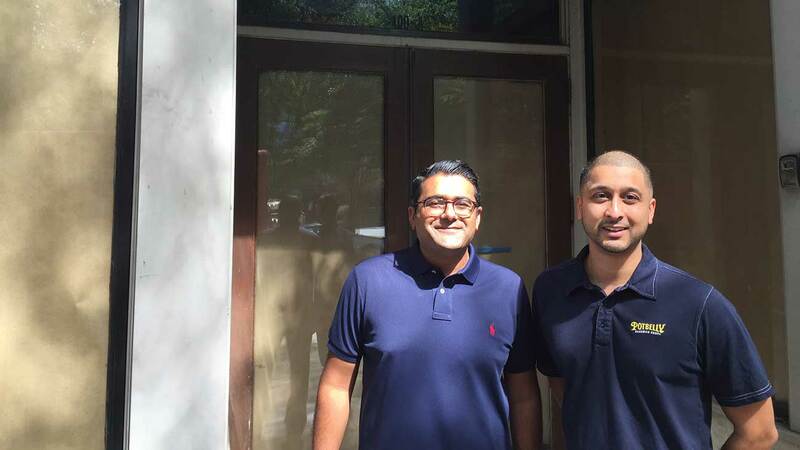 Cover photo: Potbelly local franchisee Shak Patel, right, with business partner and friend Vic Patel.